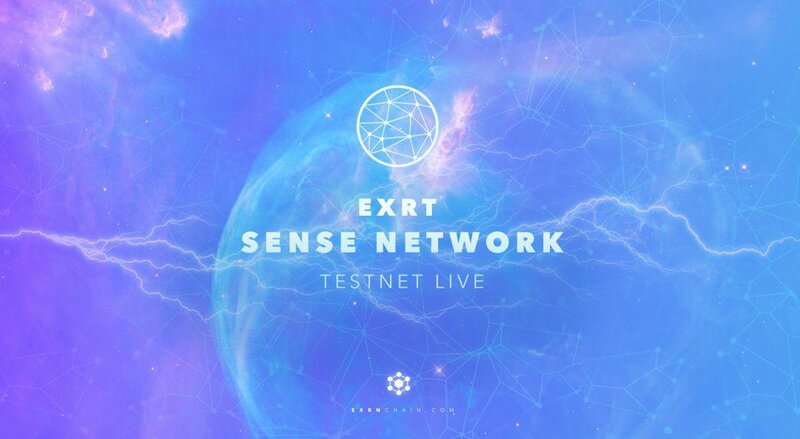 $EXRT Distribution #6 Application Is Open! https://t.co/DgKK1D9BL5 ❗️Form will be locked on the 2nd of July! ❗️You need to fill this form even if you registered for the previous one! 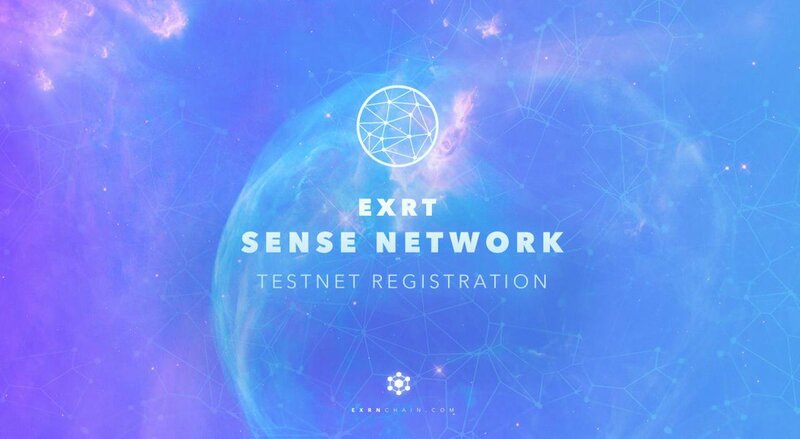 ❗️Please note that 5th $EXRT distribution form is closed. 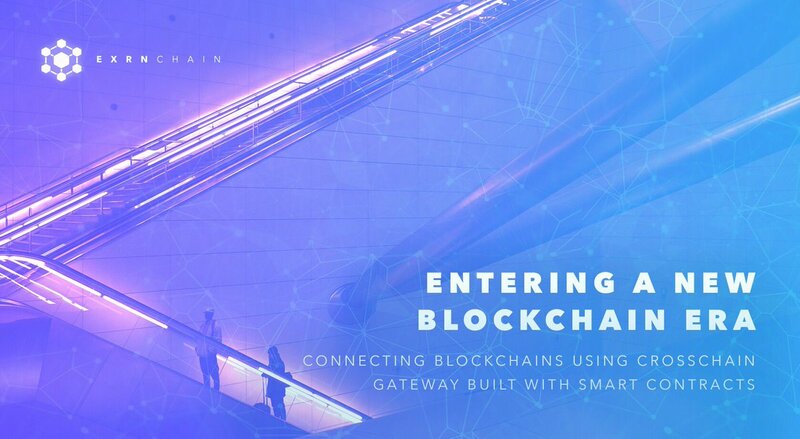 The applications data is going to be validated now, then distribution will happen. EXRT rates and further information will be published after distribution. $EXRT Distribution #5 Application Is Open! https://t.co/DgKK1D9BL5 ❗️Form will be locked on the 2nd of April! ❗️You need to fill this form even if you registered for the previous one!